Just like any other part of your home, decks also need regular maintenance and checkups to stay in shape. 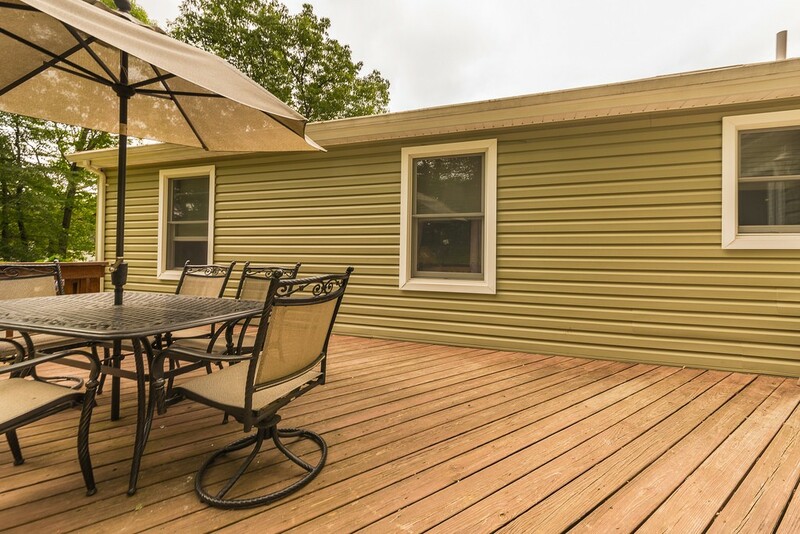 In order to ensure great outdoor entertainment with your friends and family, here are some tips on how to keep your deck looking its best. – Inspect the ledger board, support posts, joists and railings for rot and decay. – Replace the nails attaching the deck to your home with proper hardware. – Check for muds and debris and make sure to remove them. – Replace older bolts and posts of your railings and banisters.